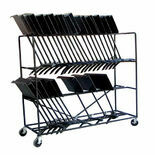 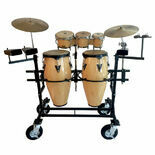 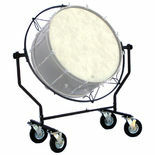 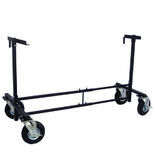 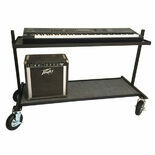 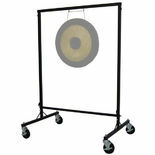 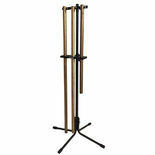 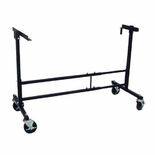 Pyle Percussion represents solid simple reliable field percussion carts and accessories. 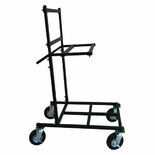 Pyle strives to build quality products at an affordable price. 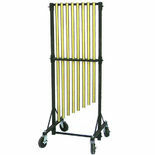 Pyle has its hands on the pulse of the marching community. 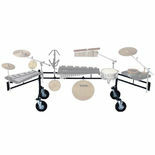 It changes just as the trends in marching change. 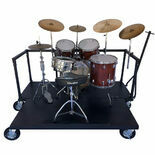 If your ensemble has a need, Pyle can meet that need through it's existing inventory or through it's custom shop.